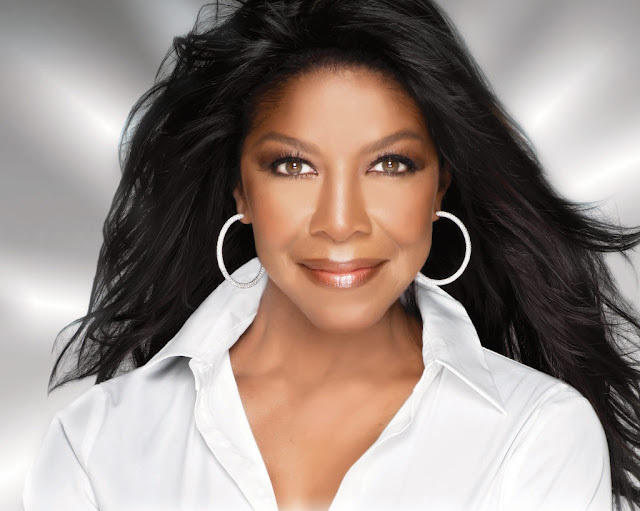 Legendary singer, and daughter of the late Nat King Col, Natalie Cole has died, age 65. Natalie died in Los Angeles hospital after years of battling drug problems and hepatitis C.
Natalie died on New Year's Eve US time (Thursday night US time), according to her publicist Maureen O’Connor. Her family said she died at Cedars-Sinai medical centre in Los Angeles due to complications from ongoing health issues. “Natalie fought a fierce, courageous battle, dying how she lived… with dignity, strength and honour. Our beloved mother and sister will be greatly missed and remain unforgettable in our hearts forever,” read the statement from her son, Robert Yancy, and sisters Timolin and Casey Cole. Natalie had also had a kidney transplant in May 2009.